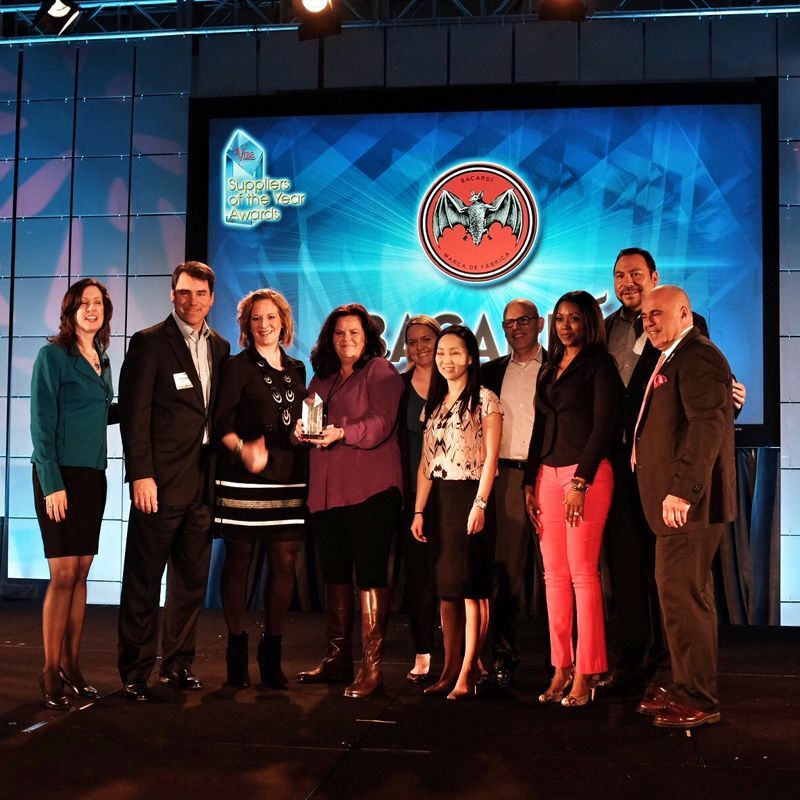 For the second year in a row, Bacardi U.S.A., Inc. was named “Best Large Spirits Supplier of the Year” at the 2016 VIBE Conference, the premier on-premise beverage alcohol conference in the country. The annual conference brings together the top chain operators, suppliers and associated vendors in the industry. Every year, VIBE commissions a survey, run by the foodservice research and consulting firm, Technomic, Inc., to conduct the voting and to determine the industry’s best supplier team. The program is unique in that it invites beverage operators to rate spirits suppliers across a number of criteria including which company they view as the most professional and best at meeting their needs. “Congratulations to the Bacardi USA team, as well as our customers and distributors for this award for a second year in a row,” said Toby Whitmoyer, Vice President – Customer Marketing for Bacardi North America. Hosted by celebrity mixologist and beverage expert Tony Abou-Ganim, the two-day conference offered chain beverage executives and operators access to interactive and educational workshops, beverage tastings, original beverage research, an impactful keynote session and invaluable networking opportunities.